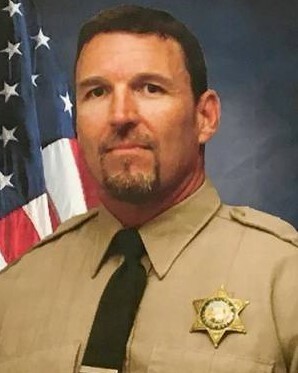 Sergeant Rod Lucas was accidentally shot and killed as he and other detectives discussed the safety of backup weapons at their office near Clinton Avenue and Winery Avenue. During the discussion one of the other detectives' weapons was accidentally discharged and the round struck Sergeant Lucas in the chest. He was transported to Community Regional Medical Center where he succumbed to the wound a short time later. 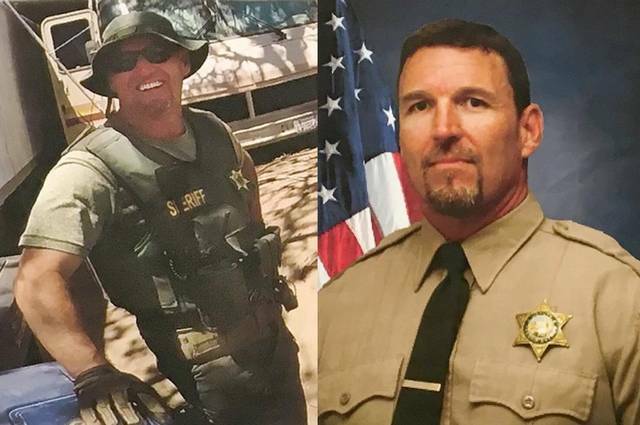 Sergeant Lucas had served with the Fresno County Sheriff's Office for 20 years and was assigned to the Special Investigations Unit. He is survived by his wife and four children.